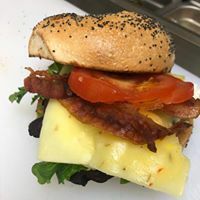 Come have breakfast or lunch at South Padre Island's one and only bagel shop. 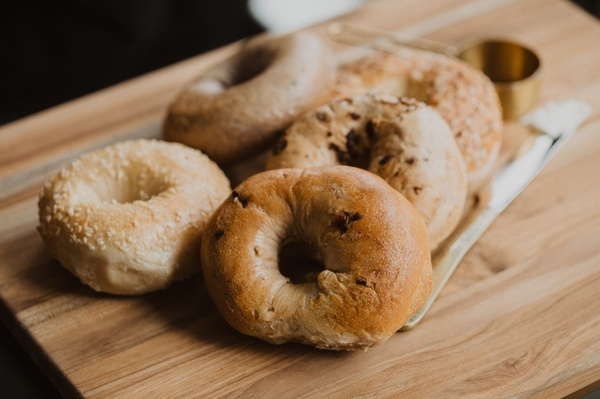 Do you prefer a Plain, Savory or Sweet New York Bagel? 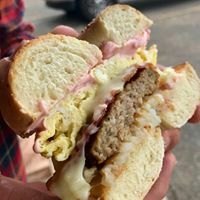 Williedean's has them all with a variety of spreads and toppings. 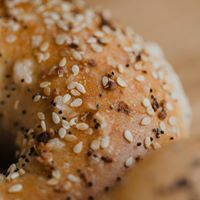 If you are really hungry, try one of the Bagel Sandwiches. Delicious!